Future Direct Internet is based in Winter Haven, Florida. The design team has over 20 years experience in in the computer field. The design team brings together advertising professionals, graphic artists, web programmers, and computer technicians to make a very complete team of professionals with a wide area of industry experience to make your web site spectacular. Mark A. Heck is our System Administrator and Webmaster and Owner of Future Direct Internet. He'll set up your accounts, solve your connection and server problems that arise with our server, and oversee the rest of the production team. He is also primary site designer. Pamela A. Heck wife and co-owner is the back-bone of Future Direct Internet. She will help bring a new light to your new Internet project. She has been a part of Mark's life for over 17 years. Helping in the decisions of Future Direct Internet and to help plan your Internet venture. T.A. Mills is our graphic artist. He'll design and create your custom graphics, and help create your web identity. With and Tim's talent, we will design your Internet identity. Will Baer is our best programmer. He has an art background and is an experienced HTML,PHP,Perl and ASP programmer. 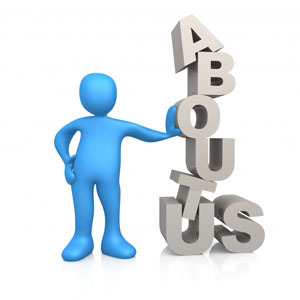 With Will's knowledge of web site's, Future Direct Internet and Will can make your site easy to navigate.